Welcome back to dHarmic Evolution podcast with me, James Kevin O’Connor, singer/songwriter, audio/video artist, and master storyteller. 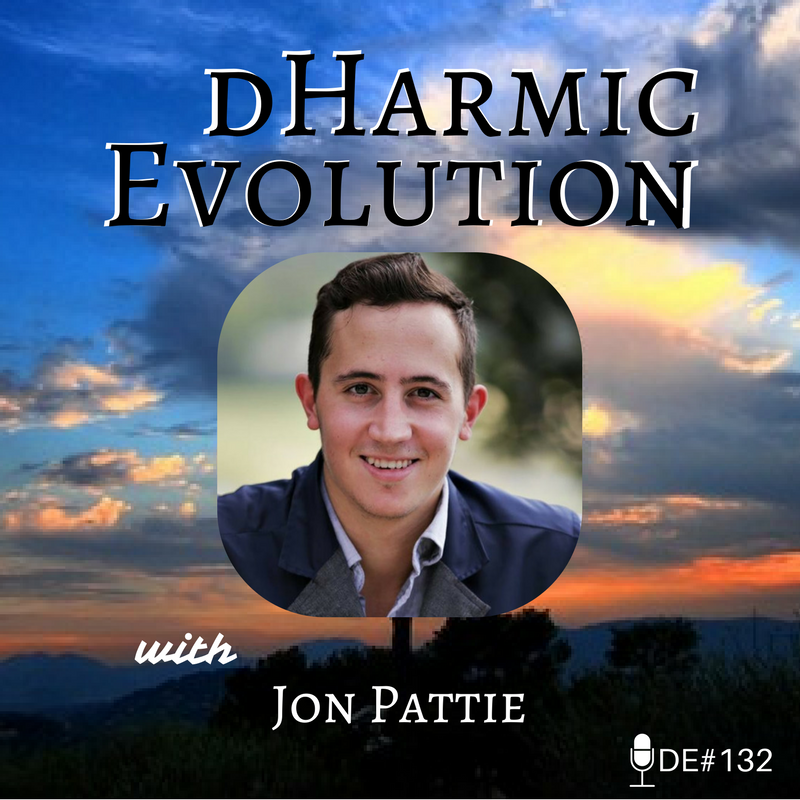 Today on dHarmic Evolution we are checking in with Texas’ own Jon Pattie! Jon Pattie, who lives a double life studying for his chemical engineering degree, is stopping by with a good look at his history, his writing style, and the story of his recording sessions - a great glimpse into the process of a soulful singer/songwriter! Check out Jon’s inspiring and heartfelt story on this episode of dHarmic Evolution! -Playing shows everywhere from bars on 6th Street to SXSW! -The amazing therapy that comes from making music. Also check out www.thejamesoconnoragency.com and find out how we can broadcast your global career!